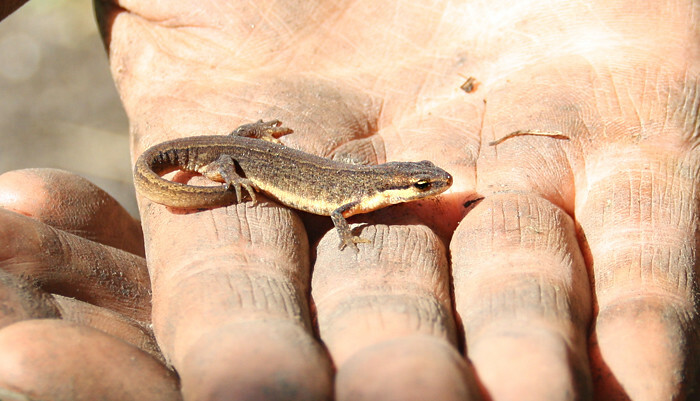 PONY PEOPLE: Tiny little salamander in an old pickle jar! 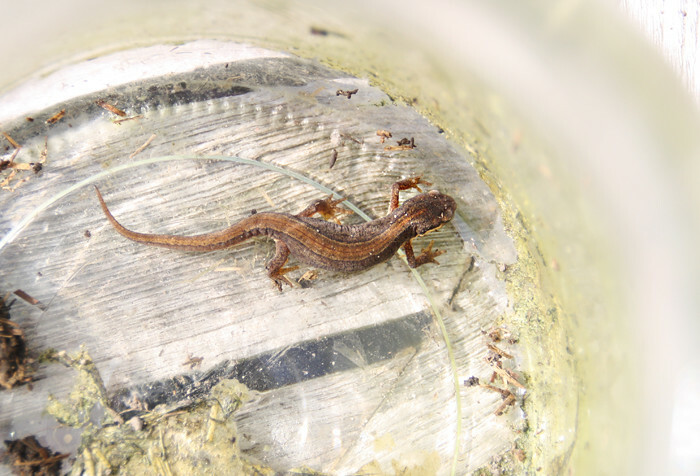 Tiny little salamander in an old pickle jar! 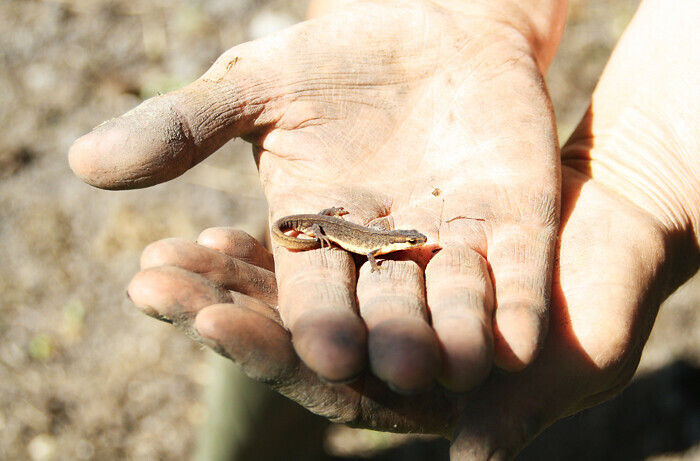 I get SO excited when I find a little creature like this. He was gorgeous and sometimes it's so hard to believe even a tiny little animal like this has a tiny little heart and a tiny little brain. All life is so fascinating to me.